It’s the night before your exam! How are you going to spend your time to be sure that you get your highest possible score? Today we’ll show you exactly what you should do and get our 5-step checklist to get your 7 or higher the next day. 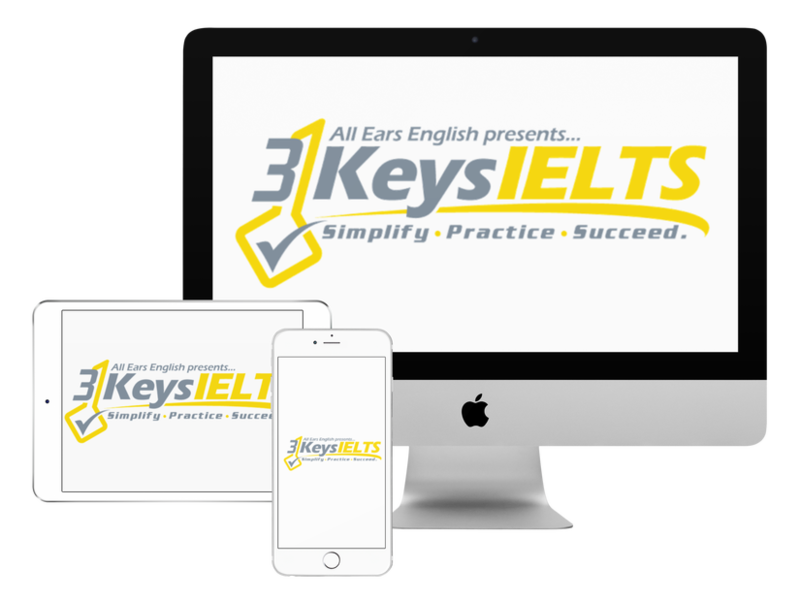 With today’s episode we are assuming that you have already done your preparation for a minimum of 30 days using an IELTS study plan that works. Now, here is what to do the night before. #1: Have a satisfying dinner: Treat yourself. Put yourself in a good state of mind. It does not have to be healthy. Have something you really like. This will build positive feelings and put you in a good mood the night before. You can also use this as a reward at the end of your study plan or course. Praise yourself for doing a great job and preparing thoroughly. #2: Get to sleep early: Don’t obsess about going to bed super early. Go to bed at a reasonable time. You’ll need to get up early and check in at the test center. Sometimes taking a shower before bed can allow you to reset your mind and transition into a new mind to be ready for sleep. Also, be sure that you don’t study on your bed. #3: Review a few pages of notes: You might have a list of vocabulary words that will increase your speaking score. You may have a few essay templates if you have taken our course. The purpose of this quick review is not to study and prepare because that work has already been done. The purpose is to help you feel less nervous. #4: Distract yourself: After you have done that quick review in step 3, try to distract yourself. You could watch a movie or maybe have a conversation with a friend. You could play a sport or go for a quick run. #5: Pack your bag the night before: You don’t want to be running around the morning of the test. Have a plan for what you’ll do on test day. Get a map of the area around the test center. Figure out where you’ll have lunch. Have a plan for what to do between the morning and the afternoon tests. Remember that you can bring a bottle of water with no label and your passport to the test center. Have you followed these steps the night before your exam? How did these steps help you?